But that no longer works... 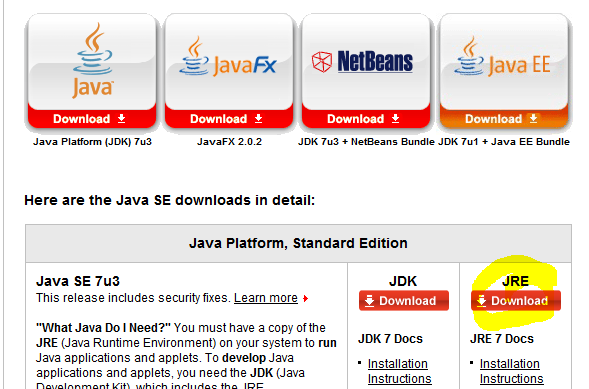 Here are the steps I tool to install Java7 on my Ubuntu server. 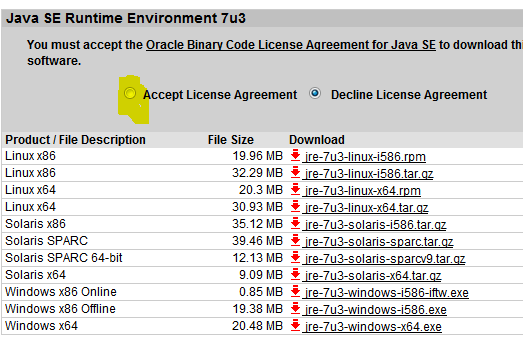 Click on the “Accept License” Button then click on the version you want to download.